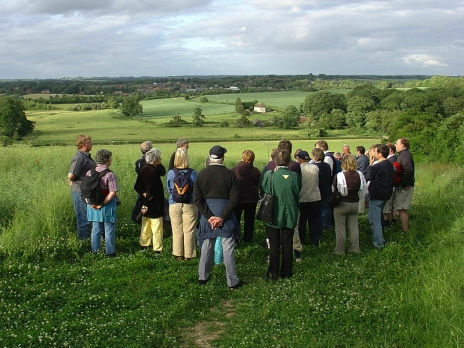 The draft Neighbourhood Plan for Earswick has been approved by the Independent Examiner and by the City of York Council with the recommendation that it now moves forward to a referendum. 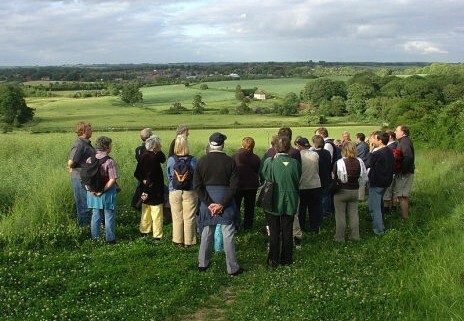 The basic premise of the Earswick Neighbourhood Plan, that there should be no further development on the existing Green Belt, remains unchanged. The local referendum will take place on 2 May in conjunction with the Local Elections. If the referendum is successful it will then be “Made” by City of York Council and used to determine future planning applications in Earswick Parish. The final version of the Neighbourhood Plan can be viewed by clicking here. If you require any further information please contact the Parish Clerk.